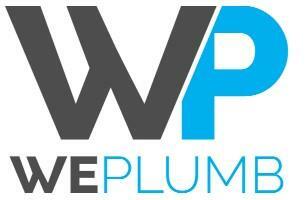 WePlumb Ltd - Central Heating Engineer based in Hove, East Sussex. WePlumb Ltd are on call 24 hours a day to deal with your plumbing or heating emergency. We offer a Same Day Response on all boiler breakdowns and we aim to fix any breakdown within 24 hours. We have a dedicated and courteous team of expert plumbers and Gas Safe certified heating engineers to deal with fault finding, leaky taps, new boiler installs and more! Call us for a free no obligation quote and site survey for a replacement boiler.